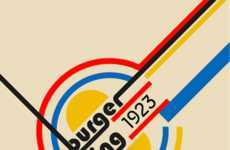 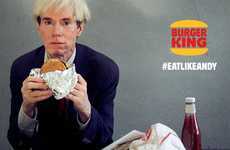 Rivalries that have existed between competing brands for many years are now heating up with bold marketing tactics like Burger King Brazil's 'Burn That Ad.' 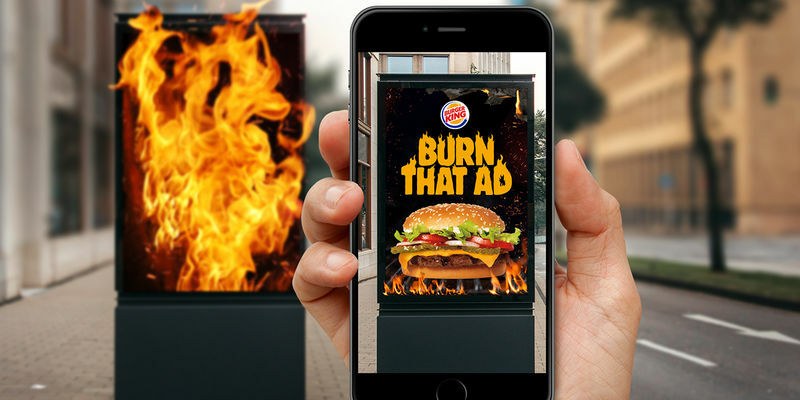 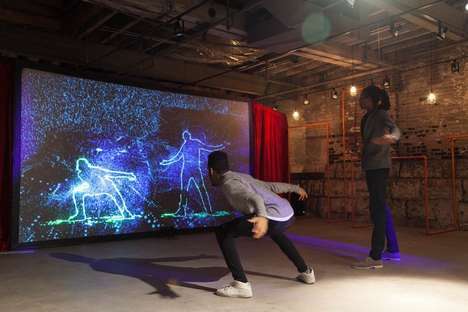 Within its app, Burger King is now giving people the ability to burn the ads of competitors using augmented reality in order to be rewarded with coupons. 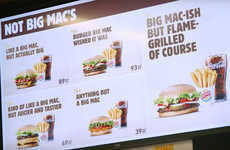 Users are able to scan ads and collect digital content from other major burger chains, see the advertisements virtually go up in flames before their eyes, then receive a coupon for a complimentary Burger King Whopper. 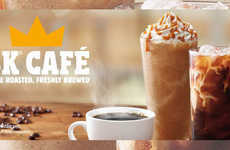 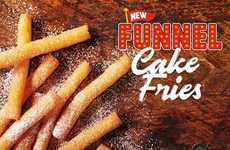 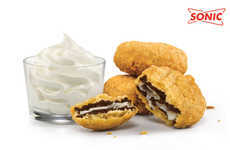 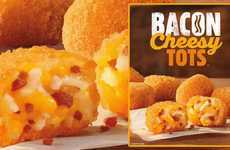 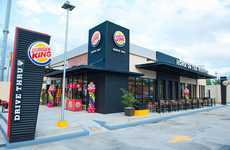 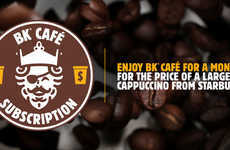 With Burn That Ad, as well as taking its competitors down a peg and subtly referencing the way it cooks its burgers over a flame grill, Burger King is promoting its BK Express service, which lets customers conveniently pre-order their food for pickup via a mobile device.